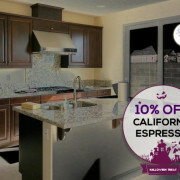 For a limited time only, take advantage of our 10% discount on California Espresso. 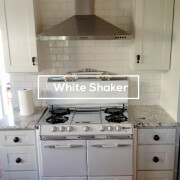 And THIS IS NO TRICK! Offer expires until Nov. 26, 2014. 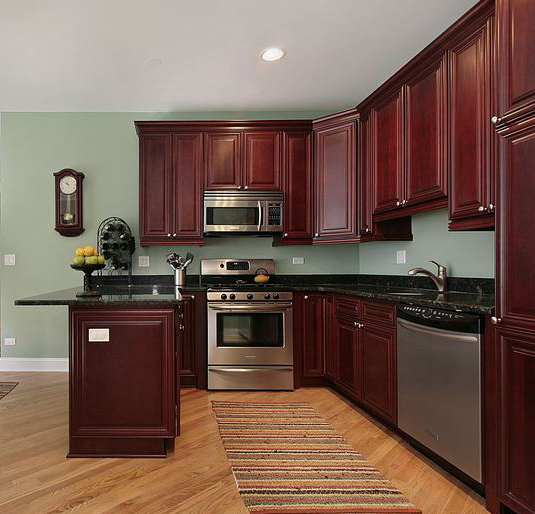 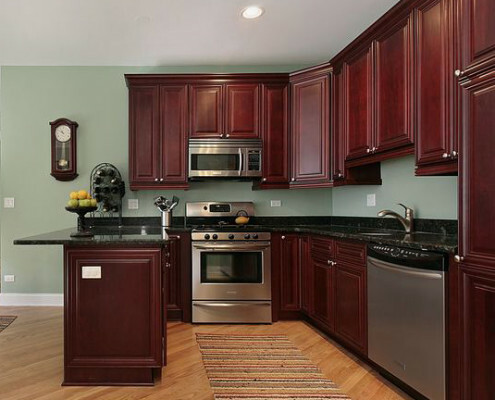 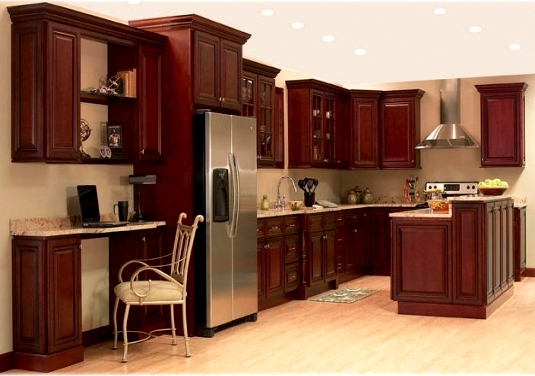 Get the best deal on our Maple Cherry Solid Wood Cabinets. 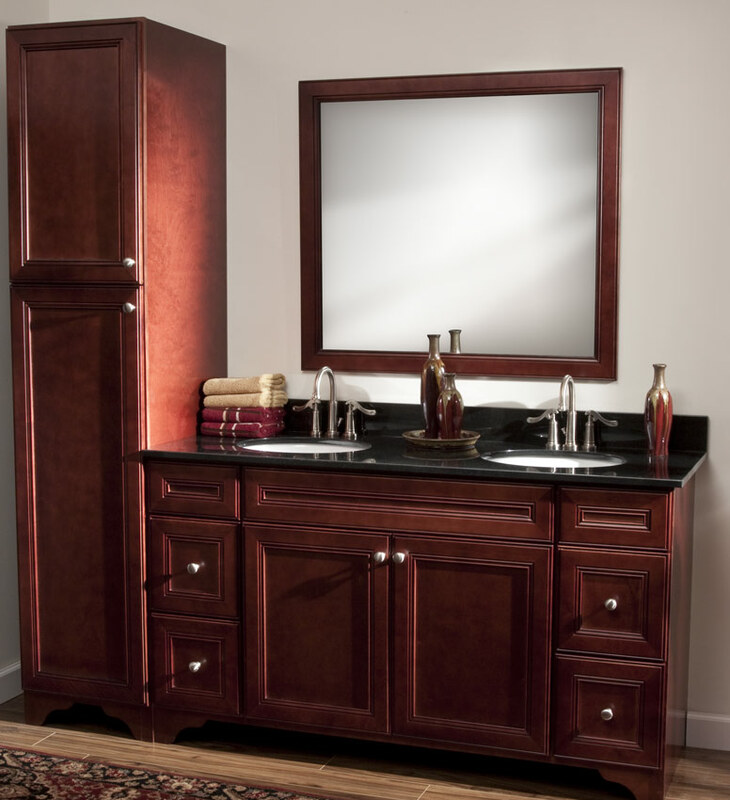 Save up to 35% OFF on all cabinet styles including base, lazy Susan, spice rack, wall, pantry, microwave, and bathroom cabinets. 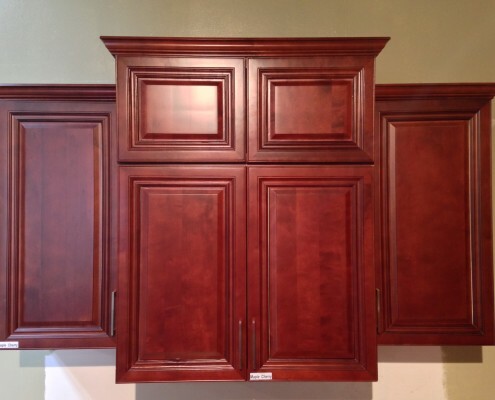 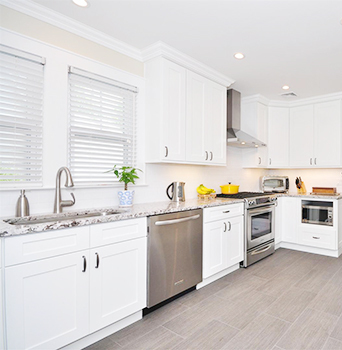 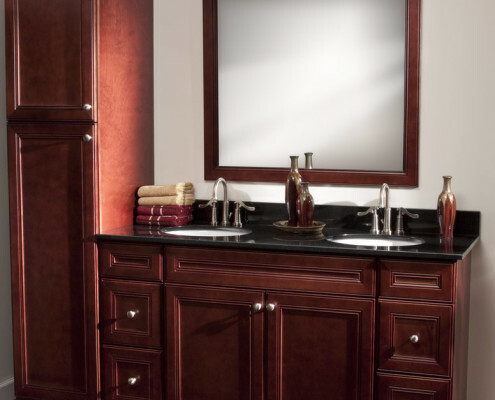 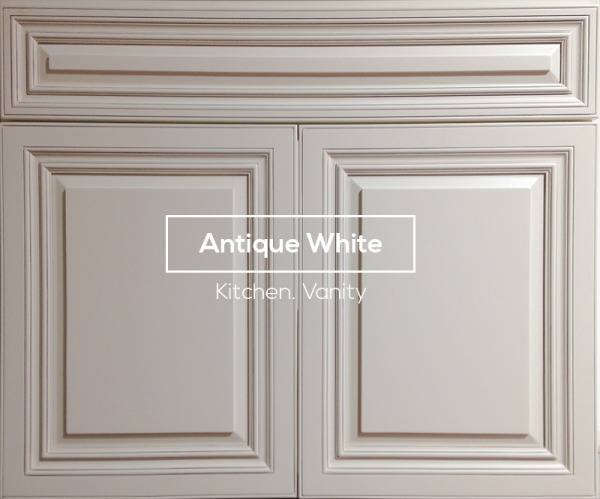 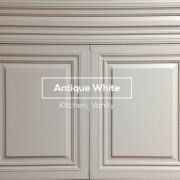 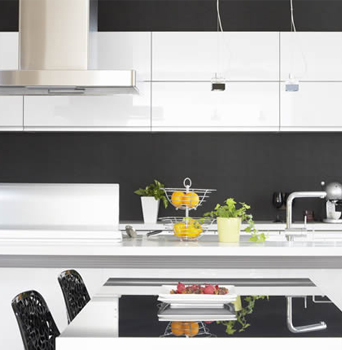 A variety of cabinet accessories are also available such as base fillers, wall fillers, crown moulding, scribe moulding, toe kick, dishwasher panel, and refrigerator panel. 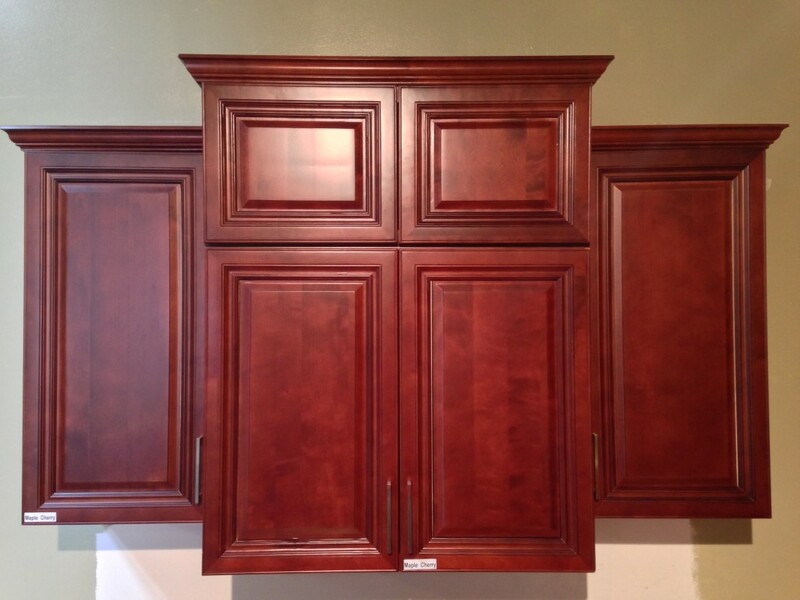 Your friendly neighborhood cabinet wholesaler.